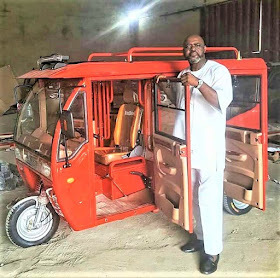 Commercial tricycles, which are becoming more popular in Nigeria than Keke NAPEP, have become an important means of transport in Nigeria. 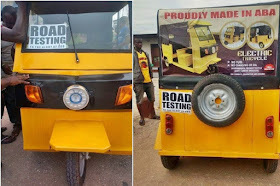 In most cities in Nigeria, there are numerous attractions of Keke NAPEP. They are typically used to cover short distances, unlike larger commercial buses that can travel further. 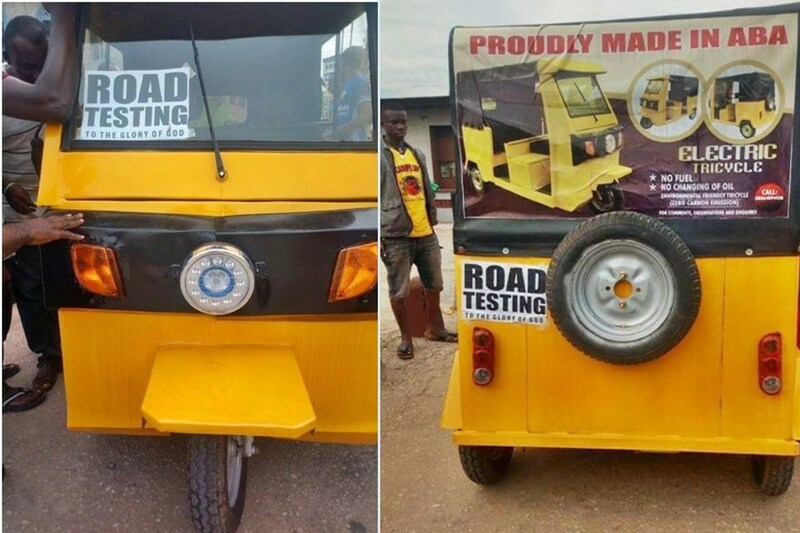 In fact, Keke NAPEP are not cheap. Only a few commercial drivers can afford it. Some drivers to own one work for the hire purchase - a system in which they drive one for a given period of time, pay the owner, and then they are handed over ownership of the tricycle. Perhaps the high cost of purchasing a Keke NAPEP is related to the fact that they are mainly imported from India and other Asian countries. This is one reason why we should look inward. Lately we have seen tricycles in Nigeria. Some of them come with some interesting innovations. For example, some come with doors - in contrast to the imported variants. Some are equipped with an electric fan and good ventilation. Some are designed for three to six passengers at the same time. A certain one is powered by electricity - yes, our own Tesla! In fact, these could all be classified as the luxury version of the Keke NAPEP. 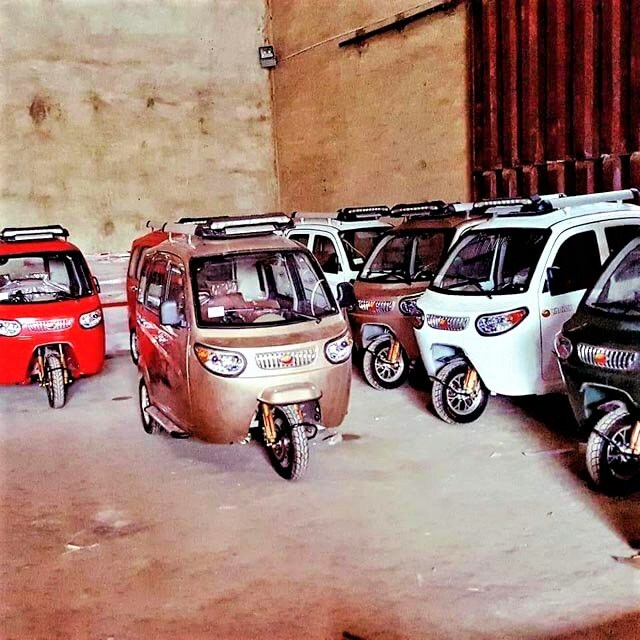 So, why do not we invest in our locally made tricycles?